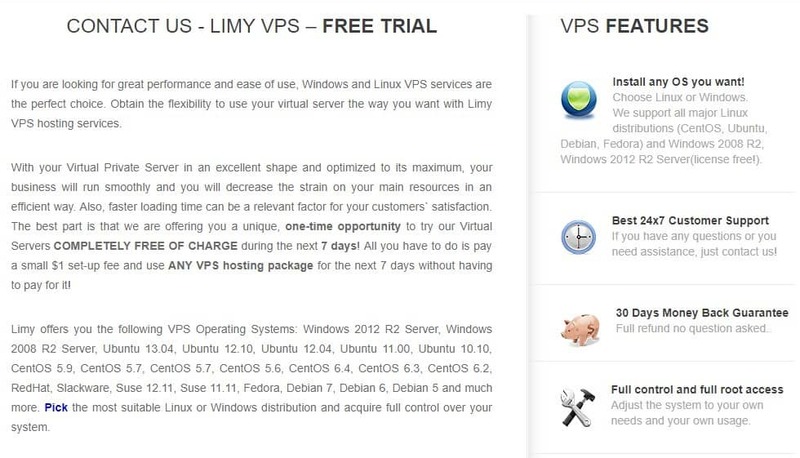 Limy VPS Review 2019: Is Limy VPS a Good Hosting? Limy VPS is an internet service provider offering VPS and dedicated server hosting solutions to countries across the globe. The vendor focuses on the provision of unmanaged VPS and managed dedicated solutions to medium-sized businesses and large corporations. Limy VPS is a web hosting vendor that specializes in VPS and dedicated web solutions. The company does not offer shared web hosting services. Instead, the vendor focuses on the provision of managed and unmanaged VPS as well as dedicated server solutions. It has over 50 server locations distributed across many countries the world over. The Limy VPS website is only available in English despite offering web hosting solutions to businesses from many regions of the world. Limy VPS servers use hardware virtualization technology. Virtualization hardware ensures the highest level of server resource sharing and compatibility. This means that a user’s virtual machine will recognize the hardware configuration and utilize it fully. 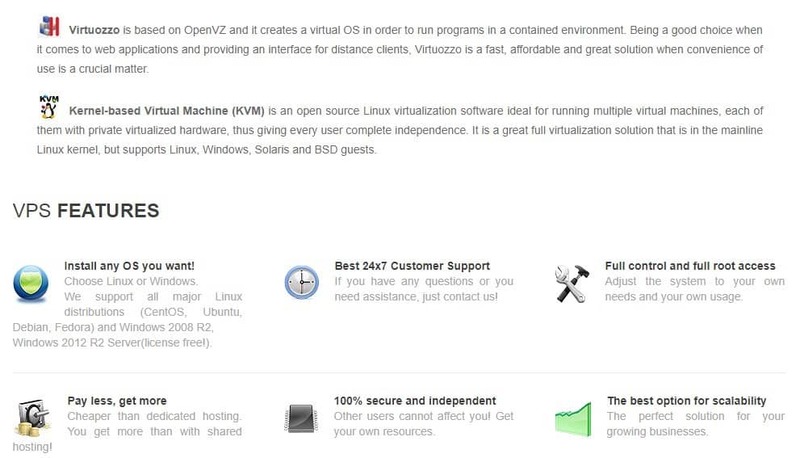 In addition, the hosting provider offers unmanaged KVM Windows and Linux VPS hosting running on both Linux and Windows operating systems. The hosting provider employs isolation protocols to ensure that resource hungry websites do not affect other websites hosted on the same server. This ensures that the vendor delivers better security to its clients’ websites. What’s more, its virtual servers are connected to high speed network channels with up to 2.5 GBit/s speed. Its use of both Linux and Windows operating systems allows users the choice of installing Linux CentOS, Fedora, Ubuntu, Windows XP, and Windows Server 2008 or such other supported operating systems. It provides fully dedicated server management with root access, remote desktop connection, logs, and the ability to reboot, build, rebuild, shutdown, and restart. The vendor does not offer backup solutions to its customers. This means that users have to outsource this service, making its solutions less attractive, especially to people who prefer wholesome hosting. Limy VPS has somewhat budget-friendly hosting plans. Unlike most vendors who offer basic SSL certificates for free, this vendor only provides them at a fee and as an add-on. The vendor’s hosting solutions are listed on its website in U.S. dollars. Limy VPS has a flexible monthly billing cycle. It offers a 30-day money-back guarantee, no questions asked, and a 99.9% uptime guarantee. What’s more, it offers a seven-day free trial for its VPS hosting packages. Limy VPS claims that its support team is available 24/7, yet it has a live chat as the only means to contact its support team; there is no telephone, email, or ticketing system support. In my experience, the support team is hardly ever online via the live chat. This means that customers have to leave a message and hope the vendor contacts them, a hope that is often thwarted. My message via this live chat never received a response. Limy VPS has no knowledge base on its website. The pocket-friendly web hosting solutions that come packed with premium hosting features plus a seven-day trial might be some of the reasons why businesses buy this vendor’s hosting solutions. However, the apparent lack of meaningful and effective ways of contacting its support team is a cause for concern among potential customers. Wondering how Limy VPS stacks up against other Web Hosting companies? Enter any other Web Hosting company and we will give you a side-by-side comparison.